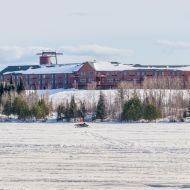 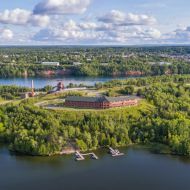 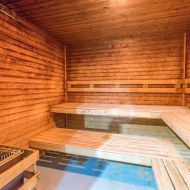 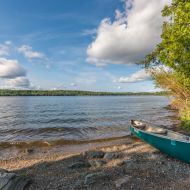 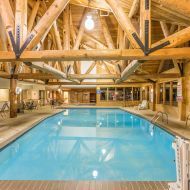 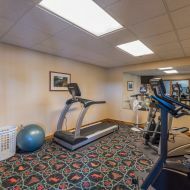 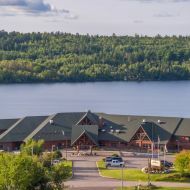 Located on the scenic shores of Shagawa Lake and minutes from the charm of Downtown Ely, Grand Ely Lodge provides the premier Up North Minnesota resort experience. 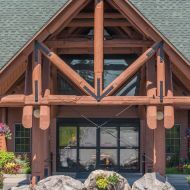 Any time of day, enjoy casual dining in our Evergreen Restaurant or Antlers Lounge. 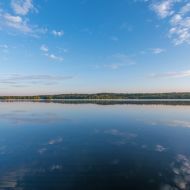 Ely, MN has an abundance of wilderness, wildlife and water for any type and level of adventure. 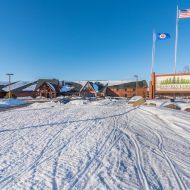 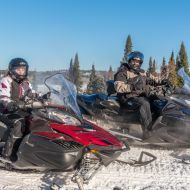 Experience one of the best Northern Minnesota lodges today. 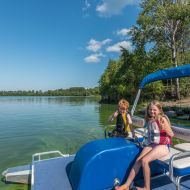 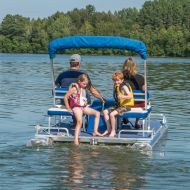 Book your stay at Grand Ely Lodge today and set out on a family-friendly adventure to our Shagawa Lake resort. 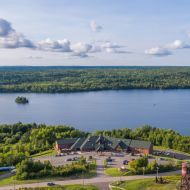 Grand Ely Lodge is on the left side of the road.